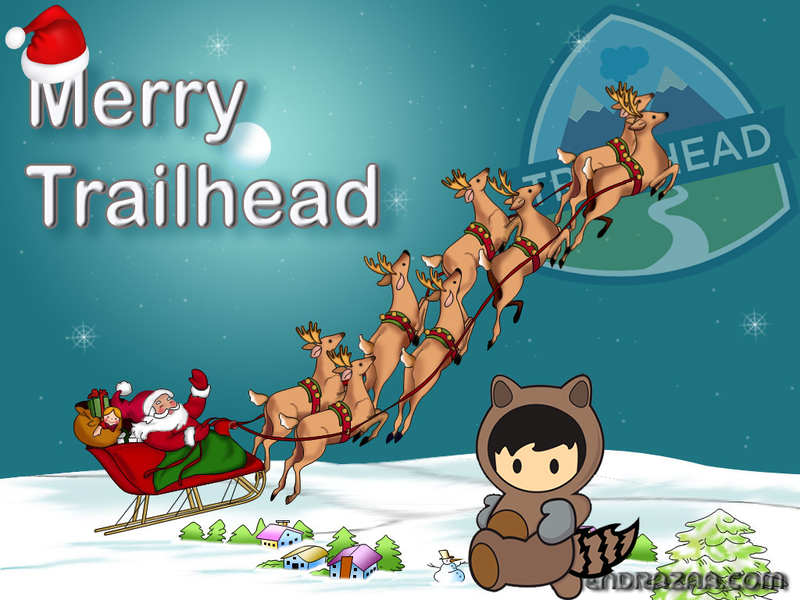 Here it comes, Christmas goodies for Trailhead lovers. 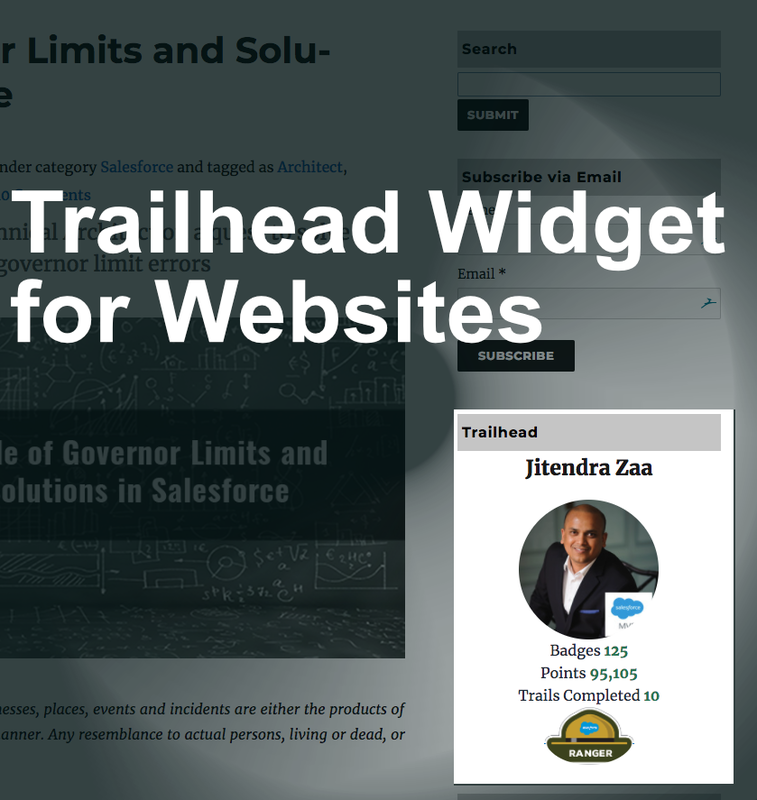 If you own WordPress, blogspot or any website, use this Trailhead widget to show and brag about all your badges. Badges, which you have earned by completing challenges on sleepless nights, on airport, during commute or over the weekends. What could be the best way to show Trailhead profile summary other than widget? Its not too long when Trailhead was announced in Dreamforce, who have though that it would be integral part of learning for Salesforce developers, admin, business analyst and even customers ? Trailhead recently released new trail Navigate the Salesforce Advantage for readers, who want to know about Salesforce, its culture and what makes it outstanding and different from other technology companies. Trailhead wishes every Salesforce Admin, Developer, Business users a very “Merry Christmas” and “Happy New Year” with lots of goodies in form of new modules and project. 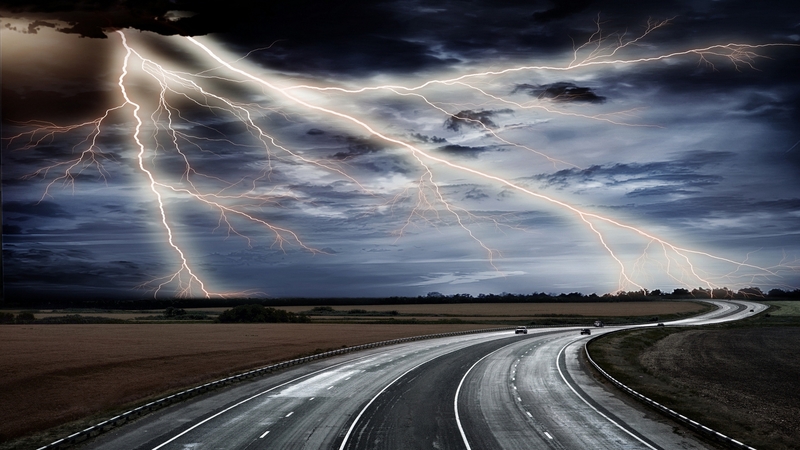 As you might already know that next big change in Salesforce is introduction to lightning components. As technology is changing rapidly and to take advantage of cutting edge innovations in web technology, Salesforce doesn’t want to stay behind. If we see trend, all major platform has introduced component based design like Polymer, React, Web Components, Angular 2. We will be discussing basics of Lightning components in this post and how Lightning application, component, controller, helpers and Apex controllers are connected with each other. Lightning components are based on open source UI framework for web development. Every Salesforce organization already has aura documents available in their instance and can be opened by navigating to http://instance.salesforce.com/auradocs. You can also visit my other blog post explaining FAQ of lightning and Lightning Trailhead module. In Previous article, I have introduced what is Trailhead and why employer should start using it to train Salesforce developers and Admins. At the time of writing this article, there are already 16 modules to be learned from it. Recently Salesforce has added some more awesome tutorial and In this article, I will walk-through “Lightning Component” module of Trailhead. In this module, you will learn that what exactly is lightning component, Aura Framework and how it is different than visualforce? This is UI framework to develope dynamic web pages for mobile and desktop devices in Salesforce. Its used mostly for SPA (Single Page Applications). 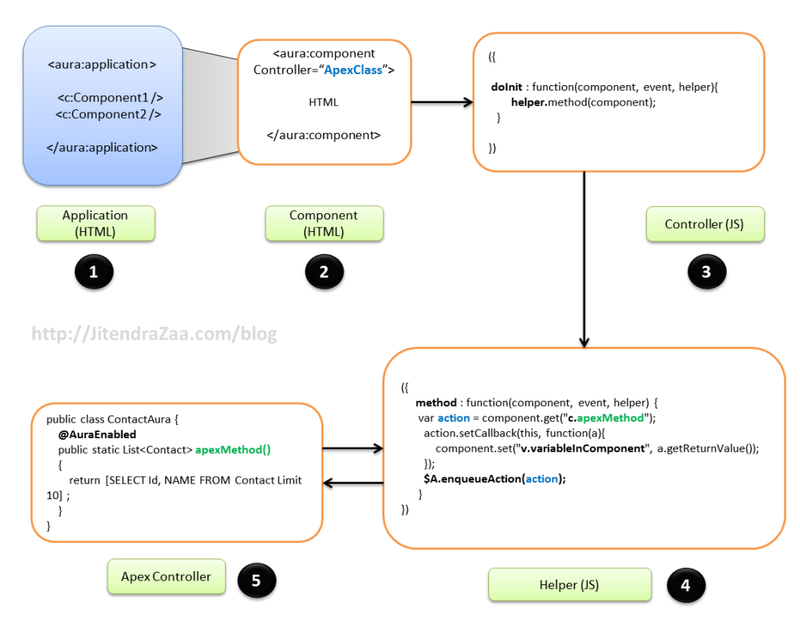 It focuses on component based developement and reusing it. You can compare Lihtning component (by Salesforce) with React (by Facebook) and Polymer (by Google). In last 3-4 years, Salesforce is well known cloud computing platform between IT professionals and fresh college graduates. Dreamforce, well known for largest conference on planet breaking its own record every year. Salesforce is also top Innovative company in world as per forbes. Change is inevitable – well adapted by Salesforce. Unlike traditional languages, Admins and developers needs to be updated every four months with each release. Many system limitations we know get addressed in next release. It has many products like Sales Cloud, Service Cloud, Force.com, Data.com, Marketing cloud, Analytics cloud and very easy to lost in those sections. I been working on Salesforce from last 6 years and questions regarding how to start with Salesforce is increasing day by day. Salesforce knows that “With great power comes great responsibility” and they already started to address this Developer/Admin adaption problem with introduction of Trailhead. In my words, “Trailhead is innovative training application developed and maintained by Salesforce which supports realtime module assignment validations and Trailhead badges on public profile”. It is getting updated with new contents and challenges frequently. Why should our company start using Trailhead for training and why buzz every where ? It checks module completion exercises realtime using ToolingAPI to confirm if trainee has really completed assignment or not? After completion of each module user will be awarded with points which will be visible on public profile. I would suggest everyone who wants to learn Salesforce to complete module and showcase their Trailhead profile as a proof confirming completion of modules. 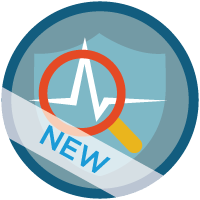 This is recently added modification Salesforce team has introduced in Trailhead. Who doesn’t likes to validate their understanding ? At end of each module, now we have to answer questions to earn points of modules, and it supports multi-choice also.